Visit this undiscovered adventure destination! Let us help you plan your holiday of an exotic flavour! 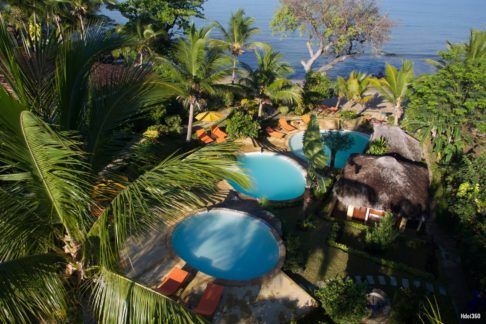 Names that conjure up images of deep green forests, colourful and rare birds, languid afternoons spent on spotless sandy beaches, cascades of jewel-coloured flowers, and friendly locals happy to share their world with you. 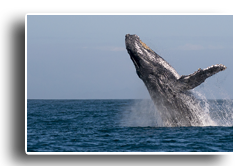 Based in South Africa, Animaltracks Islandventures specialises in tropical island holidays, tours and adventures to these and other vibrant destinations on the African continent. 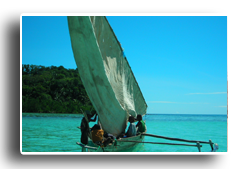 Over 15 years’ travel in Madagascar has made us one of the leading tour operators for this region. 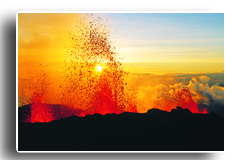 We will tailor an itinerary for you that incorporates your interests and fits your budget. Expert tour guides are available for specialist activities, such as birding or orchid-spotting, and reliable ground operators at all our destinations will take care of you from arrival to departure. Accommodation on a Fully inclusive basis. Situated on Sakatia Island is an all-time favourite for South Africans. Scuba Divers and Non-divers. Your hosts Jose and Isabella and their friendly staff work to make your stay as memorable as possible. 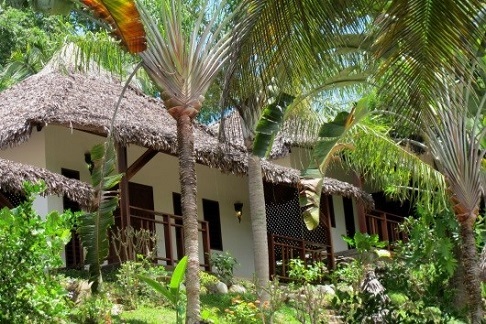 Sakatia lodge is nestled in a cove framed by golden beaches on one side and the “sacred forest on the other. Friendly and charming are the operative words. The clear ocean and “swimming pool” allows snorkelers to discover the colourful reefs and the opportunity to swim with the turtles. 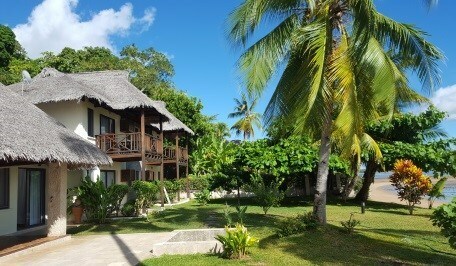 Sakatia lodge consists of 8 Bungalows , 1 family Bungalow and 2 villa’s . Restaurant, small massage area and Free WIFI in the lounging areas. Duration: 7 Nights 8 Days. Please enquire about seasonal specials that may be announced. Price pps sharing from R 16070 including approx. airport taxes. 7 nights’ accommodation on a Fullboard basis. Price pps sharing from R 19500 including approx. apt taxes. A Superb Hotel for those that want to get away from the hustle and bustle of life. 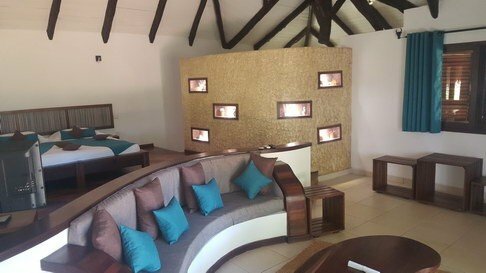 Large bungalows with extra king size beds, decorated according to different themes in Madagascar, located in a serene 7 acres of garden surrounded by wetland pools. 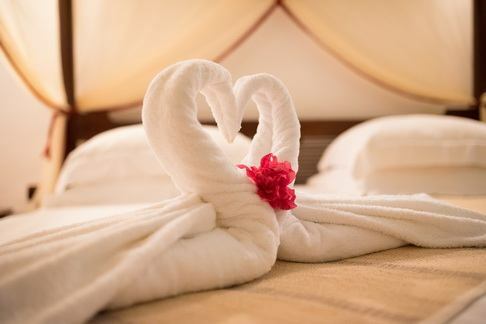 This hotel specialises in wellness programmes, essential oil massages, health and fitness care. 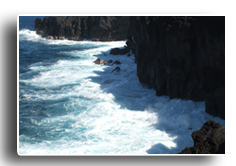 Excursions and activities in and around the island can be arranged with the hotel. Free WIFI.TV and Aircon. 7 nights accommodation bed and breakfast. Unlimited access to the fitness centre. Price pps based on 2 pax sharing from R 22 500 incl approx. apt taxes. Duration: 7 Nights 8 Days. / 14 Nights 15 Days. A wonderful hotel suitable for families and incentives, luxurious and traditional where a warm welcome and a pleasure-packed stay are guaranteed. 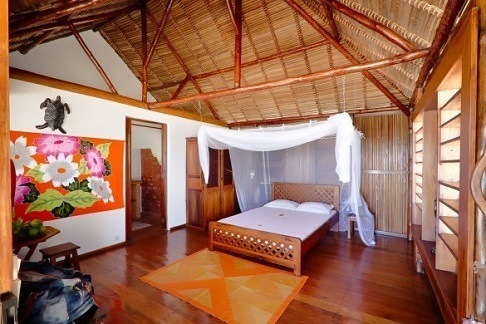 The rooms are decorated in warm colours and are furnished with fine wood from Madagascar. Rooms are fitted with a satellite TV, air conditioning and tea-and-coffee-making facilities. The rooms have a view of the sea or garden. Vanila Hotel & Spa has an à la carte and buffet restaurant. Unwind and relax in the spa or enjoy a refreshing swim in the 2 swimming pools which have views of the sea. 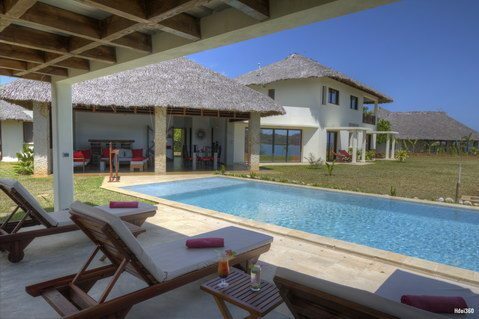 An number of activities can also be enjoyed including horse riding, diving, snorkelling and golf at a charge. WIFI only available in the reception areas. Accommodation on a Dinner bed and breakfast basis. 5 Full day excursions with lunch. Price pps based on 2 pax sharing from R 21 950 including approx. apt taxes. A new style hotel, made up of fifteen high-end villas and five prestigious studios, providing the ideal solution for travelers who wish to escape classical hotel structures and get off the beaten track. Families and groups of friends will both have much to gain from this friendly formula. A strong and innovative concept where luxury is inseparable from responsible and sustainable tourism, The Residence provides the best way to discover Nosy-Be from the inside, in complete freedom, as if from one’s own house. Price pps based on 4 pax from R 15820 incl. approx. apt taxes. Price pps based on 2 pax Studio’s from R 17500 incl approx. apt taxes. 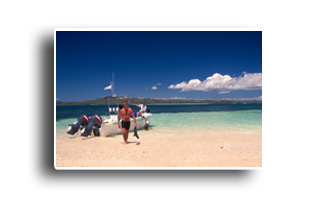 We also offer a range of special packages, including island hopping, surf safaris, yacht charters and more. View our full list of special holiday packages. South African passport holders do not require a Visa for Reunion. 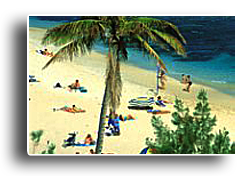 All packages advertised are subject to rates of exchange variations, flight and hotel availability. 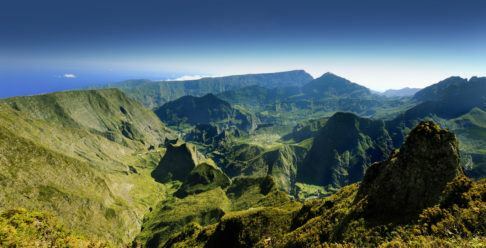 Above Madagascar holiday prices are subject to ROE and flights in applicable fare class, flight and hotel availability. 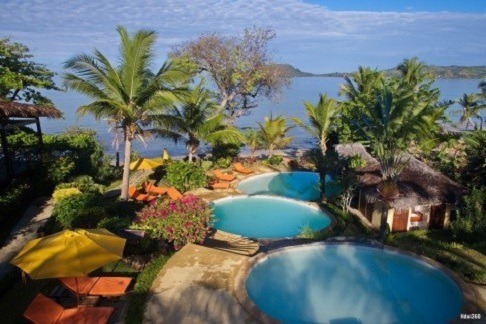 Contact us for more information about our Madagascar holiday specials. Chase Away the Winter Blues With a Madagascar Holiday Package!